Periodontal Disease is No Joke. -Gums are swollen and sore. -Gums become either very red or very pale. -Teeth are loose in their sockets. -Teeth are sensitive and painful. -Bad breath or a bad taste develops in the mouth. If any of the above symptoms befall you, in addition to fever, chills, sweats, or swelling of the face, it is crucial to go to a hospital emergency department. 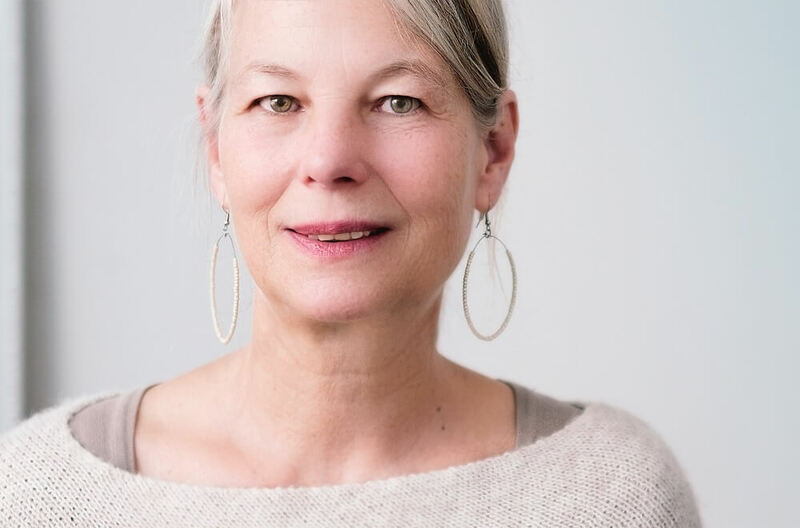 Two other reasons to go a step further beyond a dental visit are when the tongue feels swollen or pushes up from the floor of the mouth, or swelling develops below the chin that is red, and warm and tender to the touch. A routine dental examination also involves a periodontal exam of the gums. 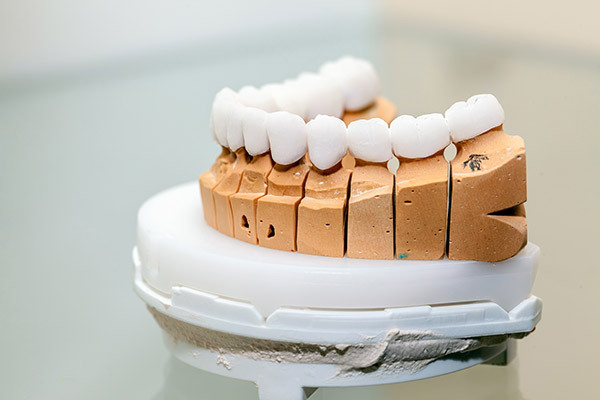 The dentist may use a probe to measure the depth of the pocket between gums and teeth. They’ll take special X-rays to evaluate the teeth, the bones, and the supporting teeth, and all other mouth structures. If periodontal disease is present, the dentist will either offer gum disease treatment or refer you to a specialist. The bottom line is good oral hygiene prevents gum disease. 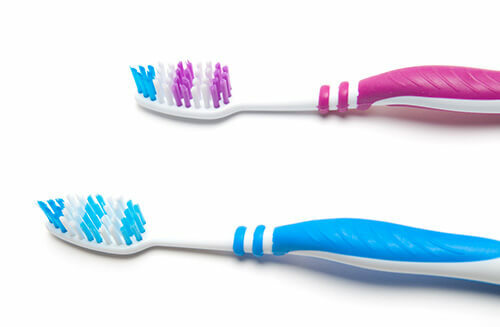 Brushing the teeth at least twice daily removes plaque from the inner, outer, and chewing surfaces of each tooth. Buying a new toothbrush every three months or replacing the head of electric toothbrushes every three months (depending on wear and the indicator light coming on) are surefire methods to reduce the risk of periodontal disease. Use a toothpaste that contains xylitol. Floss every day and remove any plaque that your toothbrush cannot reach. Use an antibacterial mouthwash to kill the bacteria that develops over time. And finally, eating a well-balanced diet with limited sugars and processed carbohydrates are your solid preventative measures to aid in warding off gum disease. -Taking steroids, blood pressure medicines, or cancer medications. As periodontal disease progresses, causing the teeth’s supporting tissues to break down, it is vital to take next steps to avoid tooth loss. 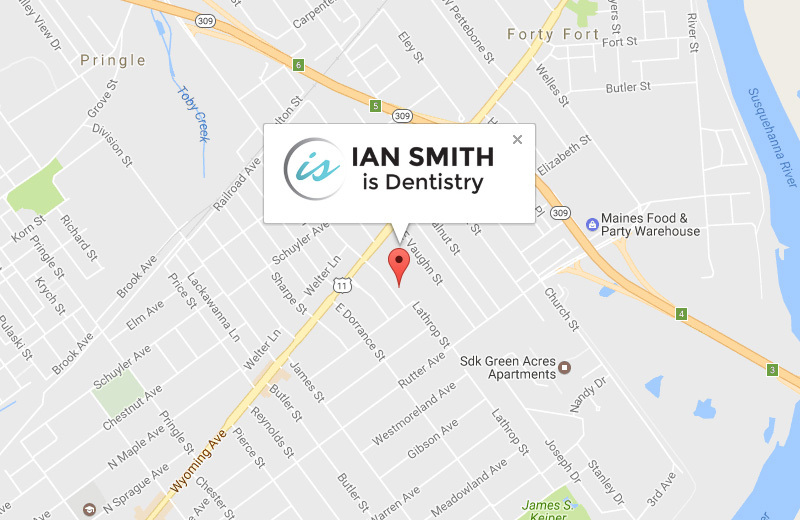 Dr. Ian Smith and his professional team in Kingston, PA are ready to help you, not only become aware of the dangers of allowing gum disease to persist, but to offer solutions for successful oral care. Give them a call to receive a thorough dental examination and be on your way to a pain-free mouth.